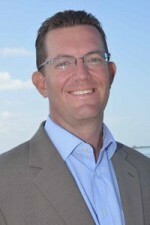 Alex and his wife, Laren, founded Coastal Properties Group International in July 2012. Alex is the Managing Broker for the company. 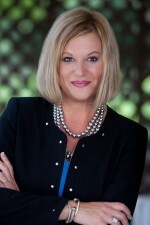 A multi-million dollar producer, Laren is also a founder of Coastal Properties Group International, along with her husband Alex. As Vice President of Operations for Coastal, Myra is responsible for new business development, recruiting and training of top producing sales associates, and directing the operational functions of the company. 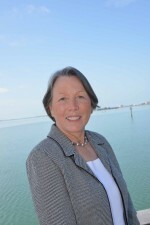 Leah Turner is the Vice President of Marketing for Coastal Properties Group International. In this role, Turner oversees all marketing and public relations efforts for the company. 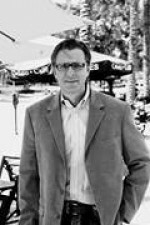 Robert Barber is a residential & commercial specialist with Coastal Properties Group International.